Millions of people are using SEO around the world to improve their brands’ rankings in search and attract more people. Such stiff competition can mean that your SEO efforts may not immediately pay off, but the long-term is always the focus when building up a presence via search engine optimisation. Due to the nature of their operations: selling somebody something is a more difficult prospect than offering them information and entertainment. We’ll review some key components of SEO for e-commerce in order to guide you and your business in the right direction. SEO is by far the most cost-effective method of promoting your e-commerce business. Additionally, it has the best return on investment when done properly. Why? Because SEO is a bridge-builder: it connects all of the other components of your brand’s outreach – social media, UX, public relations, and more – and makes each one more potent. Rather than having to spend countless dollars on promoting your business via AdWords, Facebook and a variety of other PPC platforms, SEO can help increase traffic with very little financial investment. These benefits are exactly why so many businesses focus on SEO as if their lives depended on it. SEO only works if you are aiming your efforts at the right targets. Your target audience should be naturally inclined to buy or enjoy your products, or else your efforts will not yield any fruit. 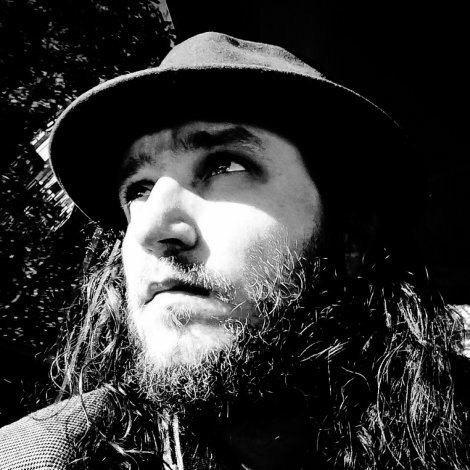 This means understanding not only the unique characteristics of your audience, but the universal ones as well. For instance, half of all mobile users make purchases via their devices, and a majority of search queries now come from these same devices. When you hone in on your target audience and you accommodate them in ideal ways, the benefits from your SEO efforts will spread. More mobile users will make purchases, share your store and experiences with others over social media and email, and ultimately help build brand recognition for you in multiple ways. SEO is a massive enterprise in and of itself. While many aspects of SEO on a basic level can be handled by one person with a good head on their shoulders, you will sooner or later need to adapt to the tools and resources available for improving performance. Many people use tools such as SEMRush and Majestic to track their competitor’s keywords and backlinks, Google Analytics to follow their website’s performance, Brand24 to follow brand mentions (that may later be converted into links) and a variety of other customisable solutions that help keep tabs on every element of your optimization effort. In addition, there are countless free SEO resources and sources of information on the web that can help you grow from a SEO newbie into a seasoned expert: all it takes is continuous effort on your part. The important thing to remember when building up your SEO from an e-commerce standpoint is this: it takes time. Nobody is going to see dramatic results in just a few days or weeks. In order to get the most benefit, focus on learning about the tools and resources available to you, how SEO functions in conjunction with other efforts, and always remember the benefits you stand to gain so that you never lose your motivation. 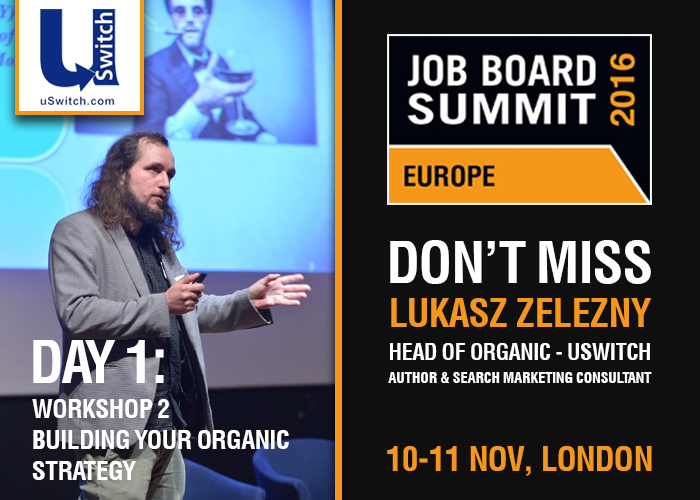 Don’t miss Lukasz on Day 1 of the Job Board Summit, he’ll be running a workshop talking about how to build your organic strategy. Next PostNext Data Profiling May Change Recruitment Permanently: But for Better or Worse?